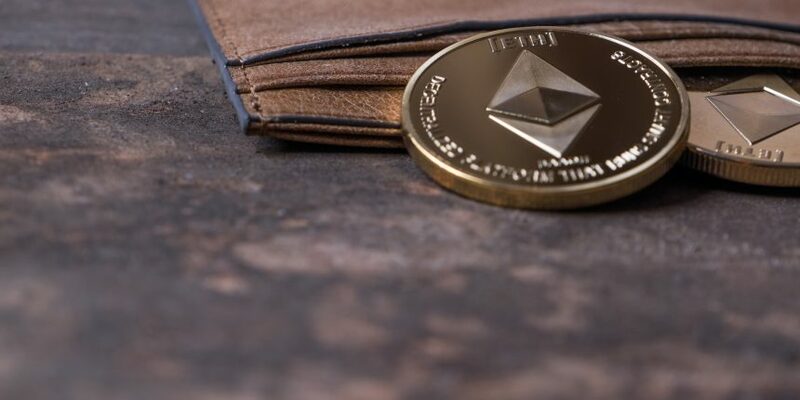 Cryptocurrency users who store their private keys on Ledger’s hardware wallets will soon be able to manage their assets via imToken, the China-based ethereum wallet app backed by investment firm IDG Capital. Revealed exclusively to CoinDesk, imToken said on Friday that the firm has independently built what it calls a “universal hardware solution” that will link up with cold wallet devices made by Ledger and the Taiwan-based CoolBitX – a firm partially owned by Japanese financial giant SBI Holdings. Ben He, founder and CEO of imToken, said the aim is to bridge the gap between software- and hardware-based wallet services and ultimately help enable wider adoption of cryptocurrencies. Hardware wallets store crypo assets in an offline environment to keep them safe from hackers. Currently, in order to make transactions, hardware wallet users must generally access their digital assets using a desktop client connected over USB. “While cold wallets are the best option for maintaining private keys, they still have a low adoption rate. But we want to bring that hardware security to hot wallet users and ultimately change their perception about what’s most secure in the crypto world, but at the same time allowing them to manage their assets with liquidity,” he said. For instance, He added, with the new imToken solution, Ledger and Coolwallet users could still maintain their private keys offline, but still directly initiate bitcoin, ethereum and EOS transactions for trading or participation in decentralized applications supported inside the mobile app. However, the CEO said that compatibility between the wallets is achieved via Bluetooth. The integrations with CoolBitX’s Coolwallet S and Ledger’s Blue – both Bluetooth-enabled devices – are expected to formally go live by December this year, and in Q1 2019, respectively. While that means the solution will not support Ledger’s USB-only devices, like the Nano wallet, it would be able to integrate with future products if they add Bluetooth connectivity. The news follows a recent report that Ledger is expanding to Asian markets with the appointment of capital market veteran Benjamin Soong. The company said 30 percent of its device sales now come from Asian markets. ImToken, founded in 2016, has grown into one of the largest ethereum wallet services with around 7 million users – 75 percent of whom come from its home market, China. The startup claims it currently handles about 10 percent of all daily ethereum transactions. In June, imToken raised $10 million in a Series A funding round fully backed by investment firm IDG Capital. Also announced today, Beijing-based wallet hardware maker imKey – in which imToken’s venture arm has a stake – is to roll out a new hardware wallet called imKey, with pre-orders to start by the end of this year.